North Carolina's concentration of factories, outlet stores and craftspeople make this the world’s go-to furniture shopping destination. Before earning its reputation as the world’sgo-to furniture shopping destination, North Carolina’s presence in the furniture industry began in the 1890s with just six furniture plants. Since then, the industry has expanded in many ways, and today many of the world’s foremost names in furniture call North Carolina home. If you’re looking for top-quality handcrafted furnishings at bargain prices, the concentration of factories, outlet stores and craftspeople make North Carolina (especially around Hickory and High Point) the ultimate furniture shopping destination. 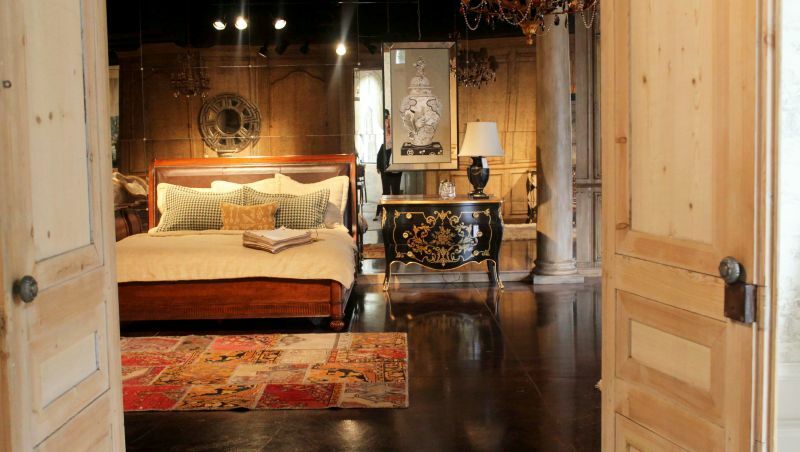 Here are some places to consider for your furniture-shopping excursion. Plus, be sure to check the visitors centers in Hickory, High Point and beyond for great “shop-and-stay” specials. U.S. 321 is a major roadway linking Hickory and the Charlotte region to the High Country. In just 20 miles, you’ll find a multitude of stores, galleries and outlets, from big-name manufacturers like Bernhardt and Broyhill to smaller, lesser-known companies. While you’re here: Dubbed a “town inside a gallery” for good reason, downtown Lenoir features an outdoor gallery known as Tucker’s Sculpture Streetscape Gallery. The gallery showcases pieces in planters along Main Street and West Avenue, which are for sale and displayed for six months before being replaced with new ones. 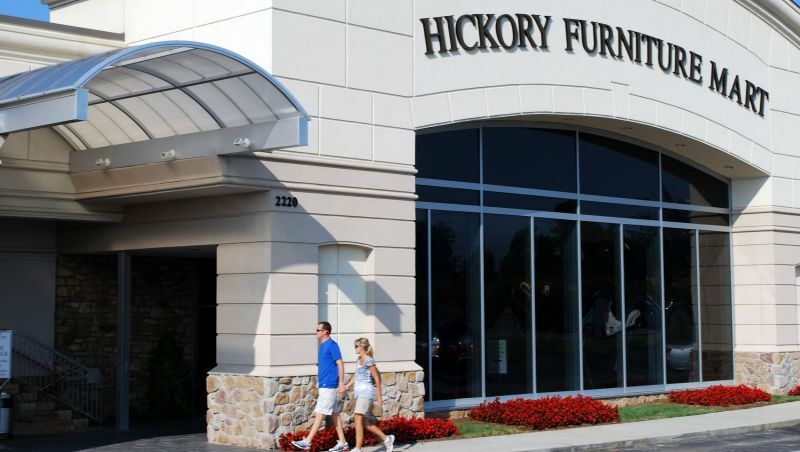 With 100 showrooms, outlets, factory outlets and private galleries featuring more than a thousand of the world’s most reputable manufacturers, designers and expert craftsmen within the furniture industry, it’s no surprise 500,000 people come from across the planet to the Hickory Furniture Mart every year to select quality furniture and more for their homes. 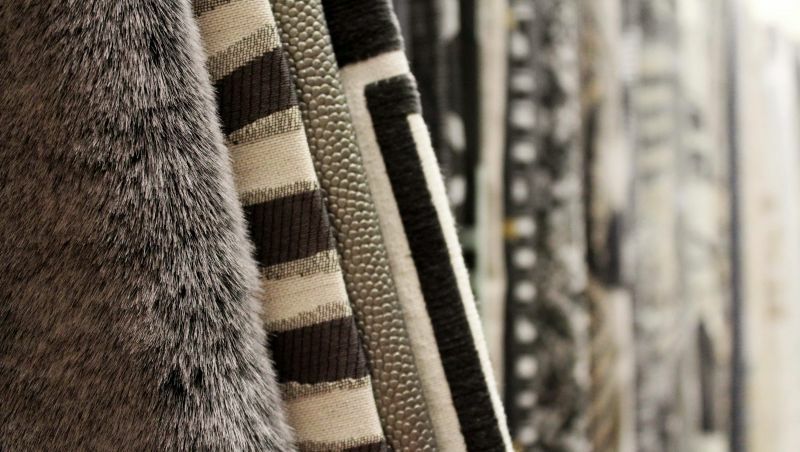 You can choose from countless styles and selections of indoor and outdoor furniture and lighting, custom fabrics and hand-knotted, -loomed and -tufted antique and semi-antique Oriental rugs – all under one roof at affordable North Carolina prices. Notable nearby: Visit Hollar Mill, home to popular Highland Avenue Restaurant, two breweries and more. Or, check out Hickory Museum of Art’s varied collection. When local civic icons include “The World’s Largest Highboy Dresser,” you know you’re in the heart of furniture country. Stop in the High Point Visitors Bureau and pick up a Furniture Shopping Directory, then wind your way through dozens of small and large shops and galleries providing everything from Oriental rugs to dining room sets to decorative lighting. Notable nearby: The Brewer’s Kettle in High Point features fine wine, beer and cigars. All-A-Flutter Farms is a working butterfly farm that welcomes visitors for a small fee. 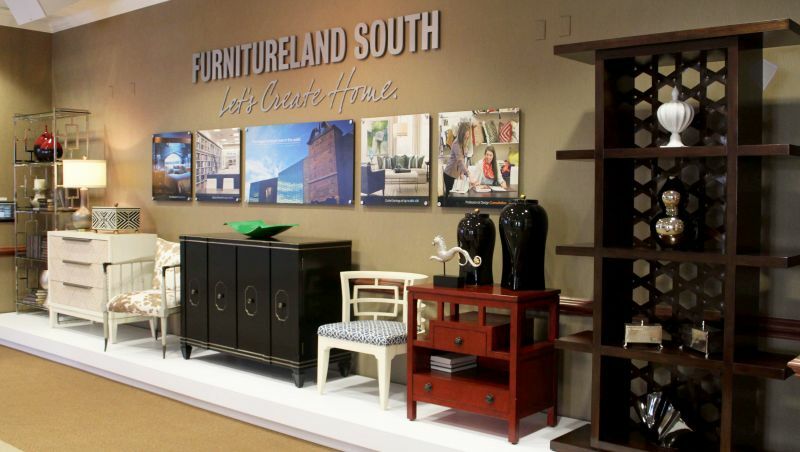 Billing itself as the “World’s Largest Home Furnishings Showcase” and featuring more than 1.3 million square feet of showroom space, Furnitureland South is a massive complex just off Interstate 85’s Business Loop. Don’t be overwhelmed – one of the company’s sales and design consultants will guide you through the store and help you find the exact item or set you’re looking for. Notable nearby: At 85-feet tall, Jamestown is the home of “The World’s Largest Highboy Dresser.” Historic Jamestown is also home to Mendenhall Homeplace, which features several historic structures and displays. 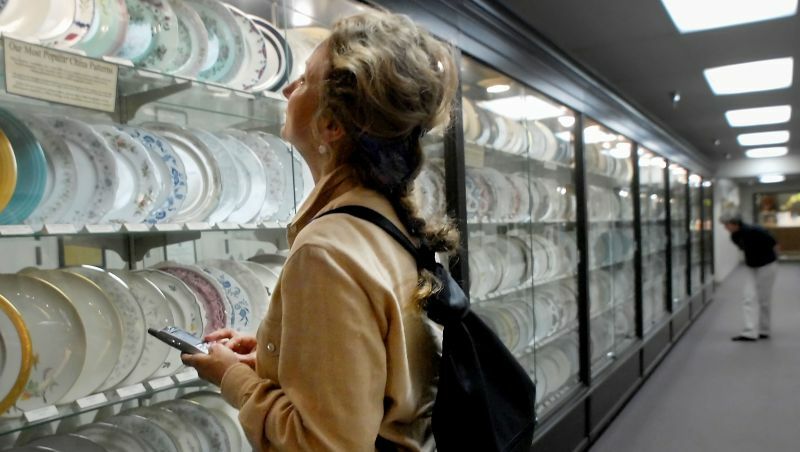 Did you ever lose or break a piece of a favorite china or silver set and assume it could never be replaced? Well, don’t give up until you’ve been to this 500,000-square-foot store, which features an inventory of more than 11 million pieces from nearly 450,000 patterns. Founded in 1991 by Bob Page in his attic, this Greensboro institution is more than likely to have exactly what you want when it comes to replacements. Notable nearby: Greensboro’s Hudson’s Hill is a general store that sells goods with a purpose – whether made in the United States, produced locally by hand, or connected with philanthropic efforts. Baseball fans should catch a Greensboro Grasshoppers Minor League game at downtown’s sparkling First National Bank Field. Twice a year (spring and fall), the world’s furniture industry travels to North Carolina to take part in the High Point Market, a week-long furnishings exhibition that provides the world’s most comprehensive product selection and new product showcase. “The Market” is for industry pros only, but many of the furnishings on display there will show up in nearby furniture stores and outlets once the market ends.